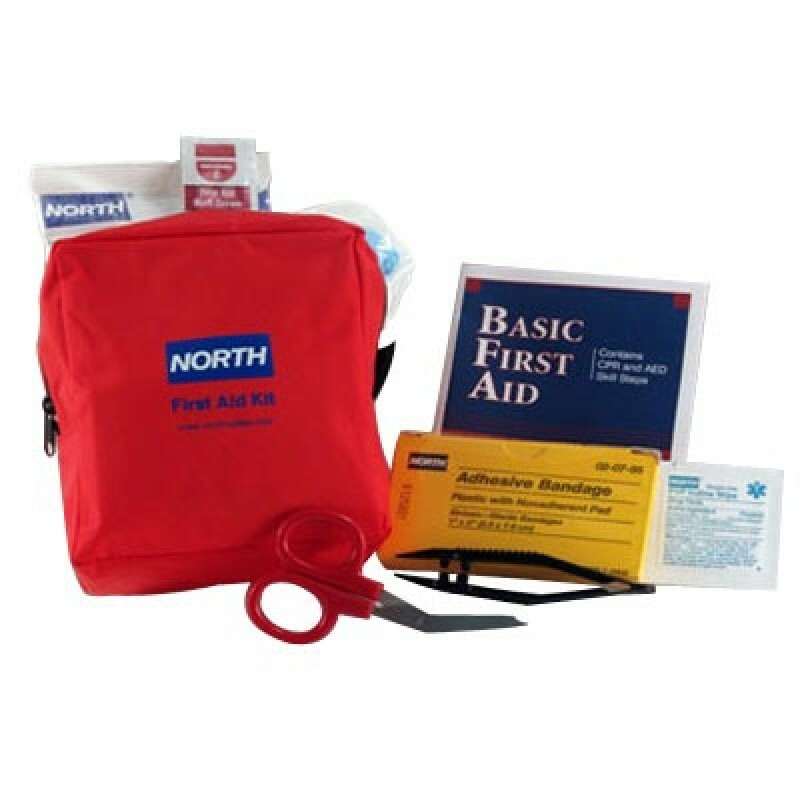 The North Redi-Care Small First Aid Kit is compact but still holds more items than a hard-sided kit of its size. Features an integral belt loop making portability easier than ever. This kit is packaged in a soft-sided lightweight nylon red bag. 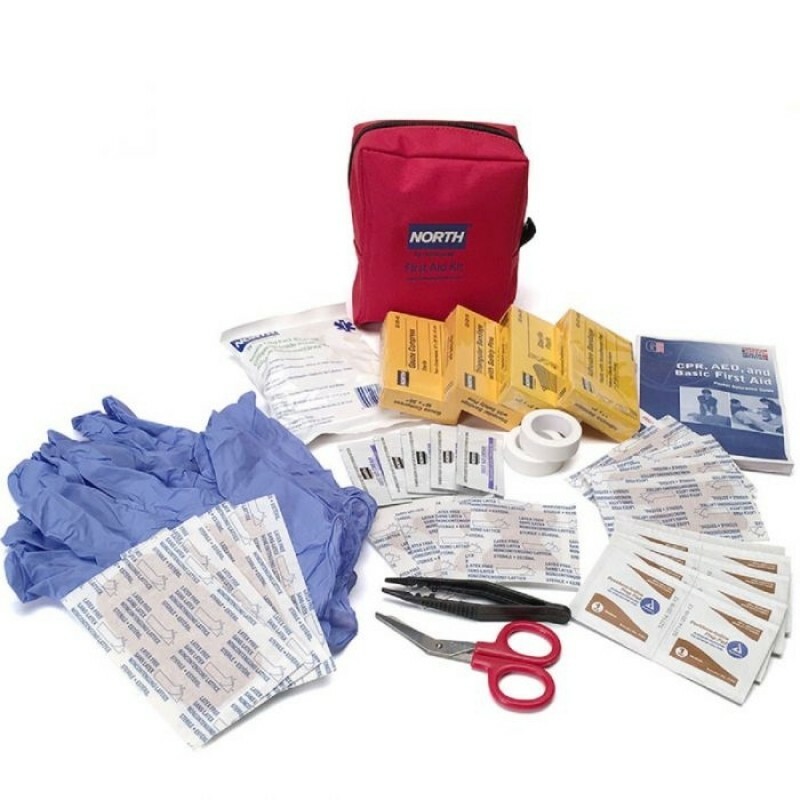 It is excellent where space is limited because the flexibility of this soft-sided case allows you to store them in tight spaces. ANSI Z308.1-2003 compliant.